The new library resources search that allows you to search the library catalog and multiple databases at the same time. Login to your library account to see your loans, requests, favorites, search history, and more. Select "Sign in" in the upper right corner. Staff information, loan periods, overdue/lost/damaged materials, course reserve materials, and library courtesy. Search through SCTCC's archive of digital items - photos, course catalogs, maps, etc. MLA, APA, Chicago style - some tips on how to cite your sources according to each stylebook. Information on what you can cite under fair use law, and how to avoid plagiarism. A handy resource to know whether an internet resource is valid or not. Students, faculty, and staff have access to databases and ebooks off-campus. A list of other libraries that you can search. 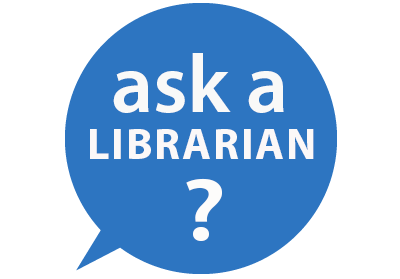 How to submit an interlibrary loan request to borrow items from other libraries. Library instruction, course reserves, and intellectual property & copyright guidelines.